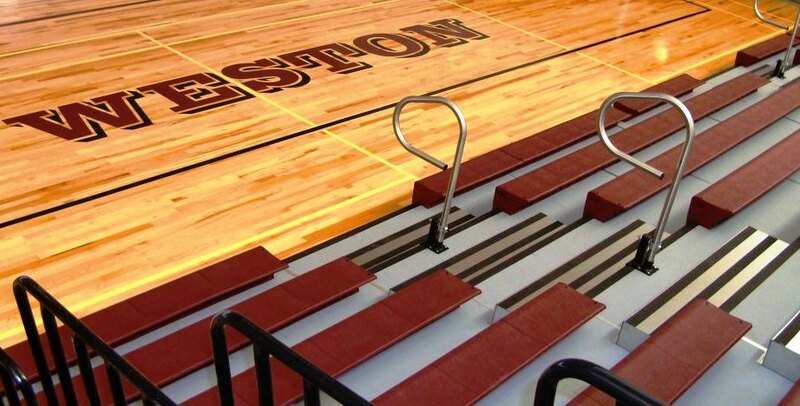 Scoreboards » Royal Stewart Ltd.
From walking up to home plate in a game of baseball, itching to get that run, to setting up on the free throw line in a heart stopping game of basketball, there is one thing that all sports have in common; the highest score wins. When you do shoot and score make sure Royal Stewart's accurate, state of the art scoreboards are there to keep track of it. From beer leagues to the big leagues and every game in between, we have the right fit for any situation. Partnering with some of the most trusted names in the business, we will help you plan your project properly, so you can introduce your new piece of equipment with confidence. Our lightweight and portable scoreboards make it possible to boast your points at various locations, so the heaviest thing you have to carry is your ego. 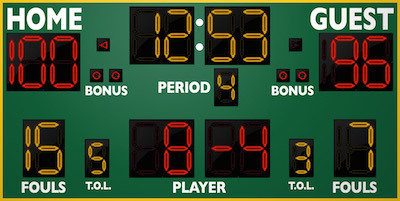 If you prefer to add something unique to your facility, try our line of custom scoreboard designed to bring a whole new experience to the game. Long gone are the days of boring boards, regular shapes and drab colors. Our trained specialists will help you create a scoreboard specific to your team, so fans and players are not only impressed by the score, but also proud of the board it's displayed on. Whether your team is the eagles or the beagles, when the clock runs out and the buzzer sounds, make sure there is no doubt who won the war.